A Fire Risk Assessment is an organised and methodical survey of your premises, the activities carried out there and the likelihood that a fire could start and cause harm. This legislation came into force in October 2006 throughout England and Wales. This legislation has replaced most of the existing fire safety legislation and means that fire certificates are no longer issued and have no legal status. The main impact for you is that fire risk assessments are now MANDATORY and are being inspected by the enforcing authority which is the fire brigade. 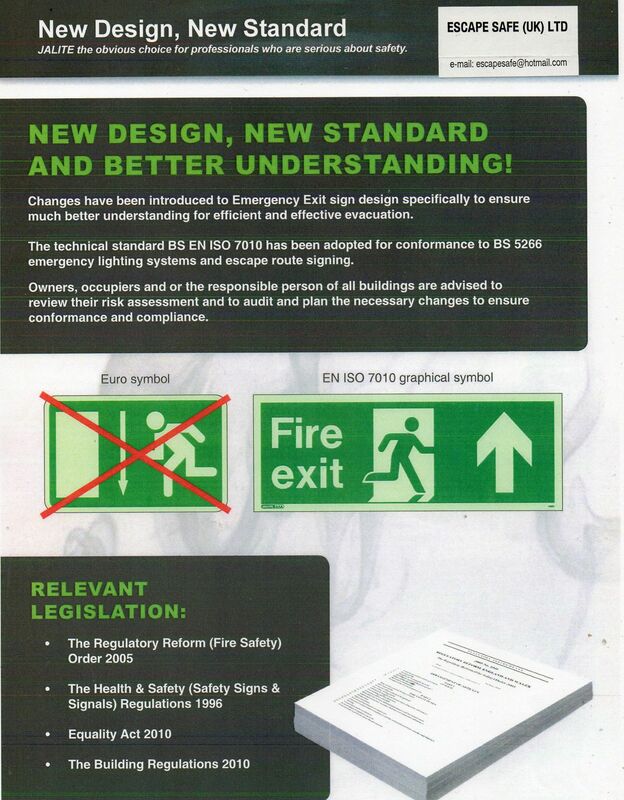 The Regulatory Reform (Fire Safety) Order 2005 states that you. "must make a suitable and sufficient assessment of the risks to which relevant persons are exposed to”. This means that ALL companies as a first point in their fire safety MUST complete a fire risk assessment. This must be carried out by a competent person who is trained to perform risk assessments. Your fire training needs, your fire extinguisher needs and any other fire related issues that you will need to address, will be highlighted in the fire risk assessment. WHAT DOES ESCAPE SAFE (UK) LTD HAVE TO OFFER? Our fully qualified and experienced fire risk assessor will perform a full fire risk assessment of your premises and then provide you with a comprehensive document detailing the risks found and the recommendations to minimise the risks complete with photographic images to identify the premises clearly. 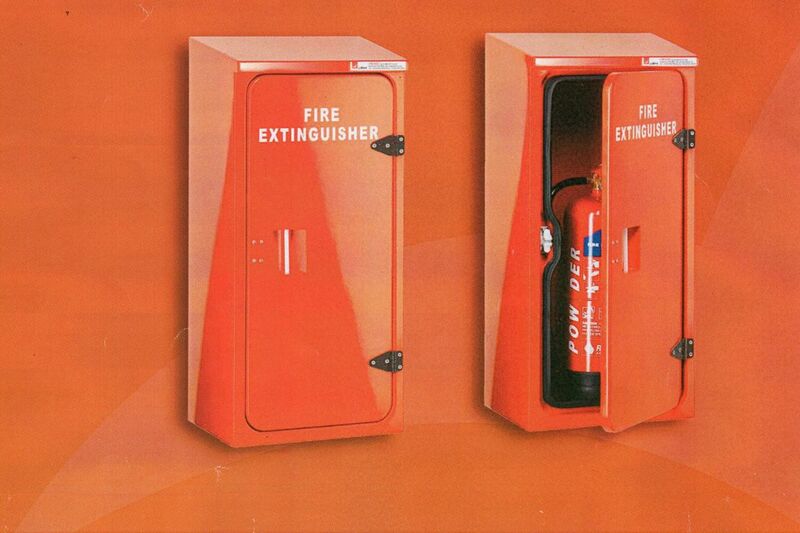 Please note that Escape Safe (UK) Ltd accept no responsibility for any fire which may occur on your premises. The risk assessment, if acted upon, will reduce the likelihood of a fire occurring. However, it WILL NOT guarantee that a fire will NEVER occur. If the advice and recommendations in the fire risk assessment are followed, the effect of fire will be mitigated. You must ensure that you have the appropriate insurance in place at all times to cover any loss or damage in the event of a fire. Our fire safety training course has been designed to give personnel the necessary knowledge, information and training for them to be competent in basic fire safety. Q: WHO SHOULD ATTEND OUR FIRE SAFETY COURSE? If you are an employer, business owner or are in control of premises, the Regulatory Reform (Fire Safety) Order 2005 states that you "must ensure that your employees are provided with adequate safety training”. 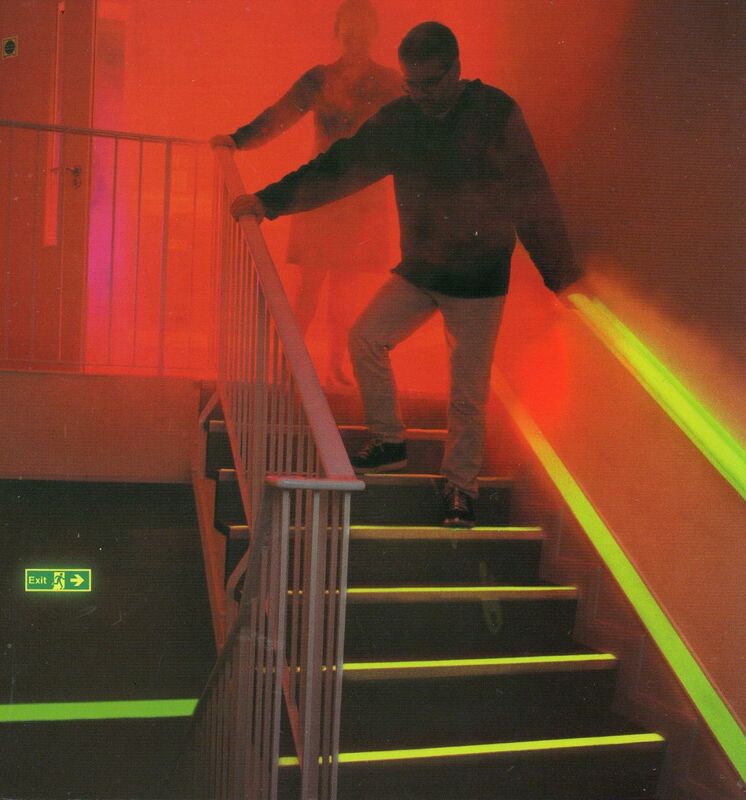 This means that it is a statutory requirement by law to train every member of staff, including any casual staff and ensure that any external companies (ie Security Firms etc) are also trained in fire safety. Q: HOW MANY PEOPLE CAN ATTEND THE COURSE? The course can accommodate up to 12 people. Q: WHAT TOPICS ARE COVERED IN THE COURSE? Fire safety, fire extinguishers and fire warden training. The course lasts 2 hours and is supported with various video clips demonstrating the different effects and serious nature of fire.